Coming up with thoughtful gifts for someone with depression can be challenging, especially around Christmas time. In this Ultimate Gift Guide for People with Depression You’ll find the most thoughtful and awesome gift ideas for people with depression and other mental illnesses. You might even find some must-have gift ideas that you want to put on your own Christmas list! A depressed person often can’t get the negative thoughts that run like a tape on replay in their mind to stop. By focusing only on coloring and what color to use next, it allows the mind to escape for a little while. Amazon has a ton of awesome choices in adult coloring books for great prices. My favorite color pencils are the twistable ones by Crayola because I don’t have to stop and sharpen as I color. A gift for someone with depression can be luxurious, like this robe. What is better than cuddling up and surrounding yourself with the softness of a robe? Instant self-hug! And a hooded robe at that. Yes, please! A gift for someone with depression that actually helps them cope with it is an awesome gesture. This diffuser is also a cool mist humidifier and has 7 different light colors you can change. But there are lots more options to choose from. The best essential oils for depression are: Bergamot, Lavender, Roman Chamomile, and Ylang Ylang according to this article by Dr. Axe. I love my earbuds because the size of the piece that fits into my ear is customizable and the piece that fits in my outer ear keeps it in place. Prices vary greatly, but I am not very picky based on sound quality. Podcasts are great to listen to either on the go on in your comfy spot at home. 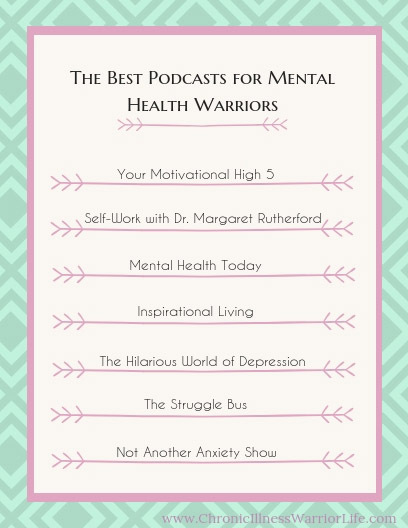 Here is a great list of 14 Binge-Worthy Mental Health Podcasts. 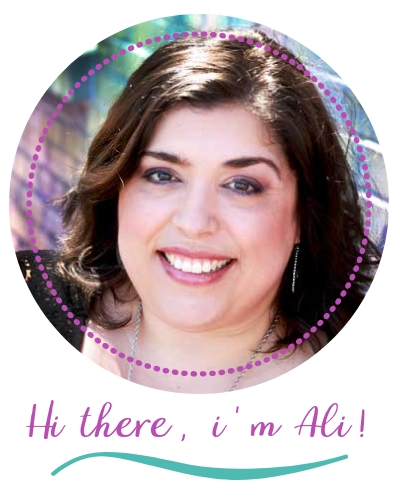 I even created a cute printable for you to give along with the earbuds. Over the years my doctors have recommended several different workbooks for depression. This workbook is the first one I would actually do. I haven’t bought it yet, but the sample pages show the creativity and uniqueness that make me want to buy it. This is not just a thoughtful gift for someone with depression or any other mental illness, it is a very useful one. Happy Hugs Teddy now available at buildabear.com. 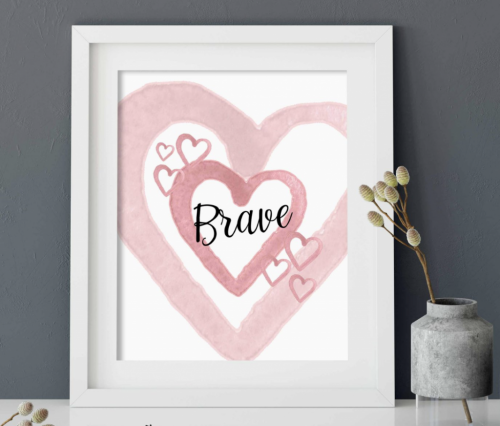 A very budget-friendly gift is an inspirational print in a simple frame. Just print it out on your own computer, your favorite print shop, or my go-to for quality printing, Office Depot/OfficeMax. Journaling is good way to express your feelings, set goals, and be creative. I love these Frixion Erasable Color Pens (my kids do too and often swipe them for their own backpacks). I have had my SAD (Seasonal Affective Disorder) Light for over 10 years and I can vouch that this really makes a difference for me with my mood. I don’t just use it in the Winter. I also use it when we have several days of rain or overcast weather. I have had a sleep disorder most of my adult life. DoDow is a new concept to help you fall asleep. It is a metronome with a light system that trains you to fall asleep naturally. I love the idea of not having to take a medication to help me fall asleep. Finding the perfect gift for either a friend or a loved one with depression should no longer be a challenge for you. Whether it is a Christmas, Birthday, or Just Because occasion, use this gift guide and you will surely find the perfect gifts for someone with depression that they will most definitely treasure. P.S. Pin this Gift Guide for Someone With Depression for later so that you are never at a loss of what to give again!